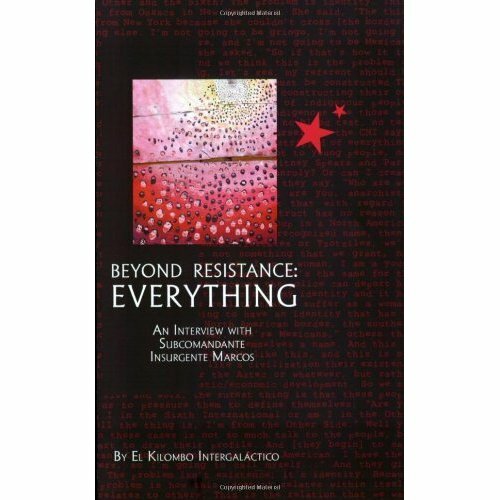 Beyond Resistance: Everything. An Interview with Subcomandante Insurgente Marcos. See my comments also on the Book Launch thread. An article by Scott Nappalos on some of the different IWW organizational structures that exist currently and why they continue to exist or fail.